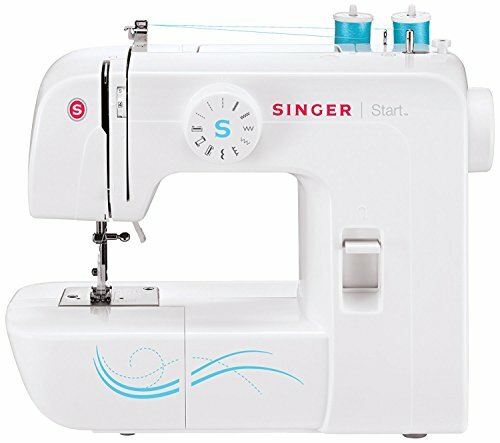 Sewing machines are great for small projects, like alterations, and large projects, such as making clothing or decorations from scratch. 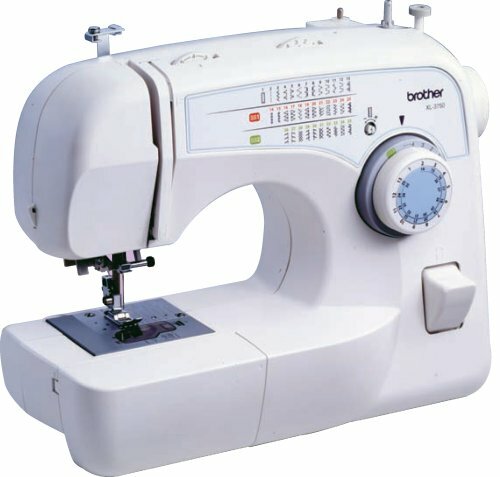 Anyone who has an interest in sewing quickly and efficiently can benefit from owning one. 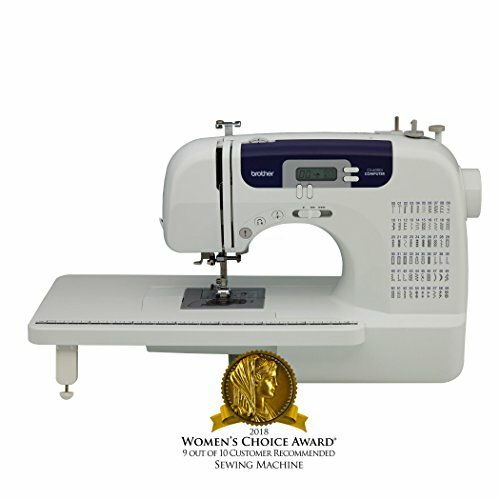 Here is a list of 10 of the best sewing machine options on the market, rated on criteria like the machine’s customer ratings, usability, and price-to-quality rate. 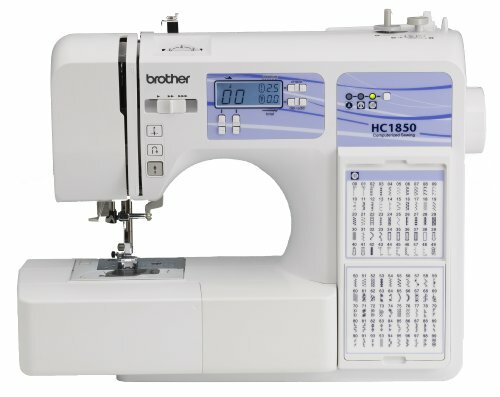 Each machine overview will include specific features and uses, as well as recommendations for the best sewing machine. 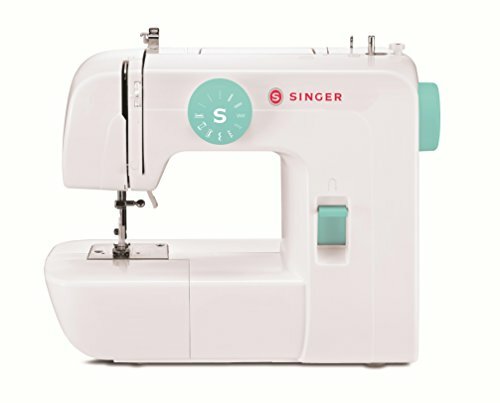 Note: This is an older model, which is no longer available to purchase, for now. 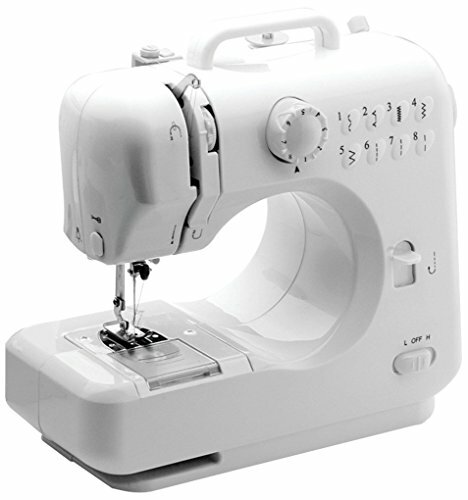 However, there is a newer version of this sewing machine, which we’ve reviewed below. 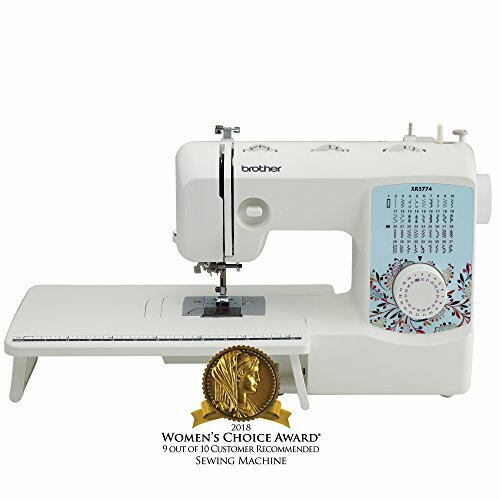 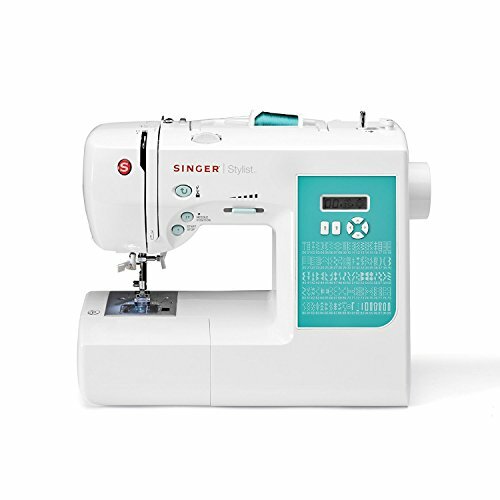 In this article, we’ve looked at various best sewing machines, ranging from beginner machines to heavy duty machines, with the goal of helping you find the best sewing machine for your needs. 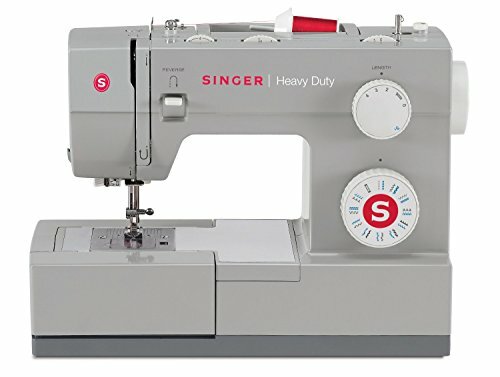 Please share your thoughts on the ones listed, and feel free to point out any machines that weren’t discussed here.